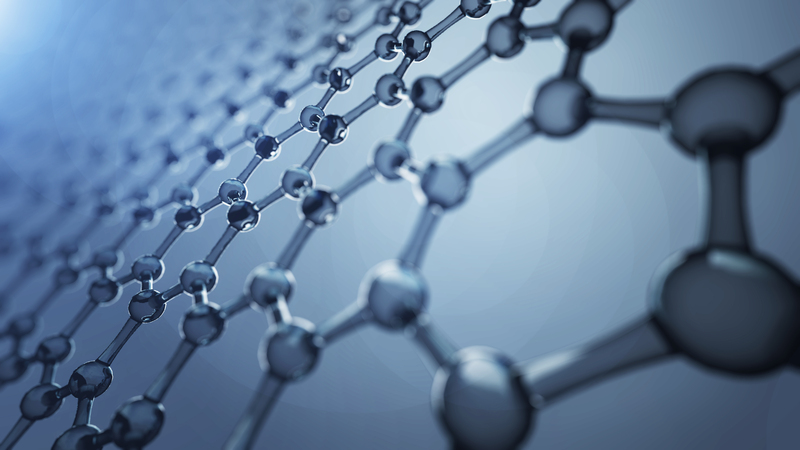 GRAPH-ON Ltd is a privately owned European nanotechnology research, development and production company, headquartered in Sofia, Bulgaria with a worldwide network of operations. 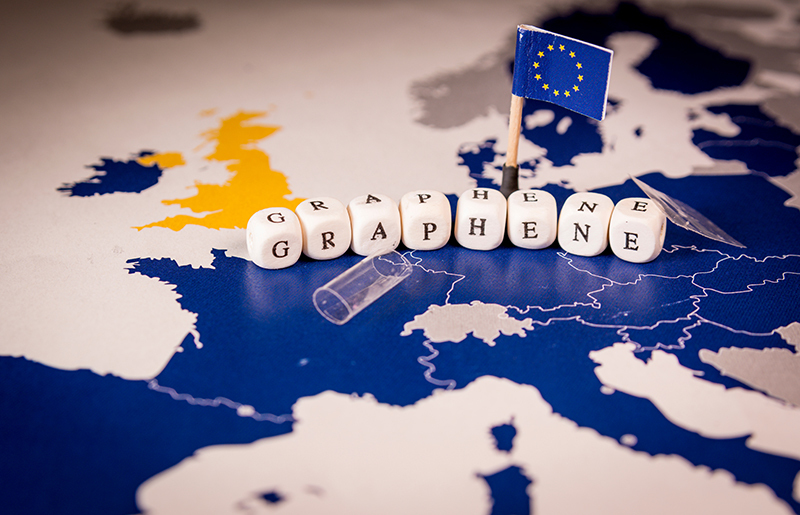 GRAPH-ON Ltd operates a state-of-the-art plant focused on the Production of Graphene in all forms suited for industrial applications, as well as the Development of Custom Application for carbon nanomaterials. 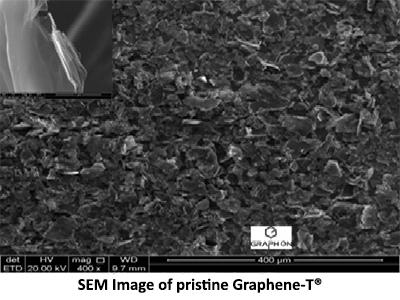 GRAPH-ON works closely with The Institute of Electrochemistry and Energy Systems (IEES) of The Bulgarian Academy of Sciences (BAS) in areas of research and development for advanced lead acid electrochemical storage technologies catering to energy storage industries and green energy initiatives. As a result of extensive research conducted in collaboration with IEES Lead-acid battery Department, GRAPH-ON Ltd has developed strong expertise and technical know-how in mass-production of graphene and its various applications in the electrochemistry of lead acid batteries. 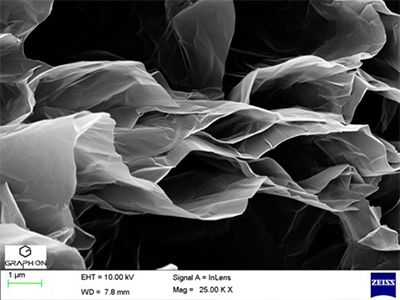 Our strength is our extensive know-how and cutting-edge technology, allowing us to produce high-quality cost-effective nanomaterials. We provide the optimized knowledgebase needed to understand, model, and control the manufacturing technologies of materials critical to producing bulk quantities with consistent quality. The Bulgarian Academy of Sciences is the oldest institution in modern Bulgaria. The Academy performs scientific work in accordance with the universal human values, national traditions and interests. It participates in the development of world science and helps to multiply the spiritual and material values ​​of the nation.